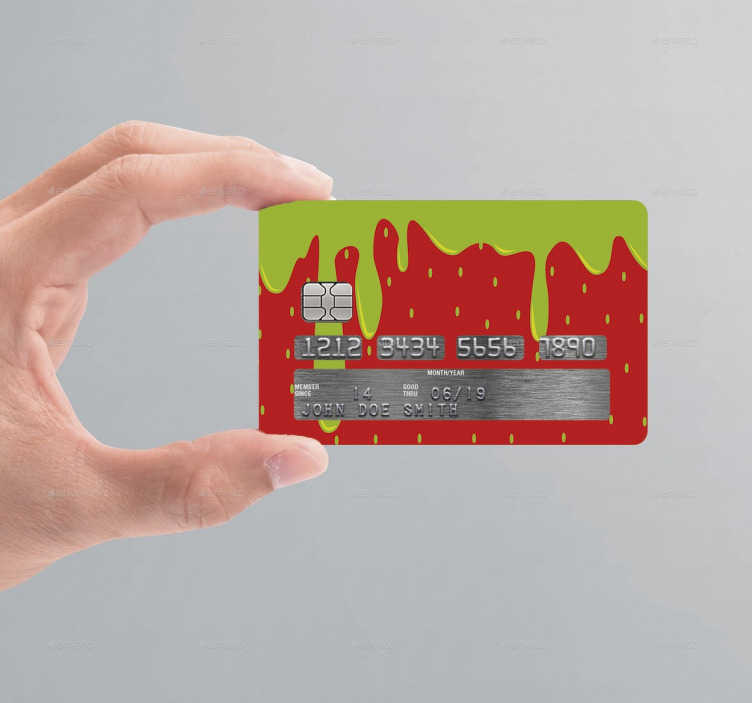 If you're looking for an original and unique way to customise your credit/debit cards, look no further than this strawberry credit card sticker! Featuring a design to turn your card into a delicious strawberry, and designed to keep all important information still available, this vinyl is as easy to apply as it is to remove and leaves absolutely no residue upon removal! A high-quality anti-bubble sticker.